Music is always been a good way of entertainment. At present, it takes huge popularity. Besides, the musician and the radio station worker are one of the most famous persons now a days. Everyone wants to raise their reputation and fame in a different way. So the musicians, singers, artists, bands, radio stations want to create an attractive website based on their profession. 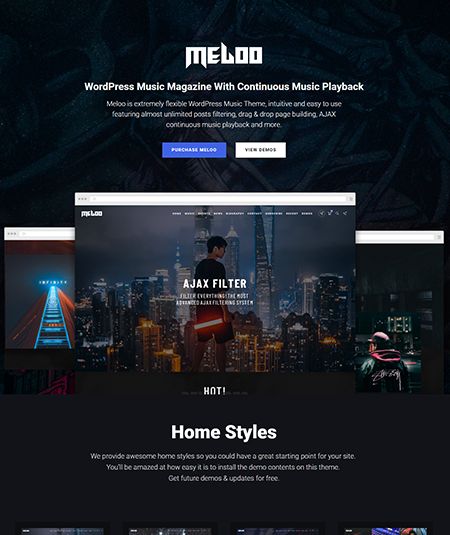 If you are one of them then this post is only for you to choose the best radio statioWordPressss theme or music WordPress themes for your Brand New website. Here we have selected the most popular, useful and well-performed WordPress themes for radio shows website and music website. Every single theme where you will find the most advantages which is very important to build a music based websites. And they don’t require any coding knowledge or design experts. Even if you are a beginner you can easily design and customize your website using any of those themes. Also, you will get dedicated support up to 6 months from their customer support section. So, at the end of this point, I highly recommend you to go step by step through the list and take the best one which is perfect for you. Have a look at our radio theme collection. Hope you will be happy to check these themes. Onair2 is one of the best radio station WordPress themes for creating a professional website. There are 11 post types and 7 custom widgets in the theme. The theme is super fast with ajax feature it’s one of my favorite themes for radio shows. The biggest advantage of the theme is they are ensuring a 7 days money back warranty. If you feel something wrong in a week you have no tension. Very few themes give this opportunity. There is also a nonstop music player. Thanks to the theme for adding woocommerce. Users can sell various kinds of product on their website as run a short business on their website. There is also the top page builder D&D builder added to the theme. They are providing very impressive plugins. Also some premium plugins are given for free. The theme works very nicely in all kind of devices. So for a radio station website Onair2 is the best one. 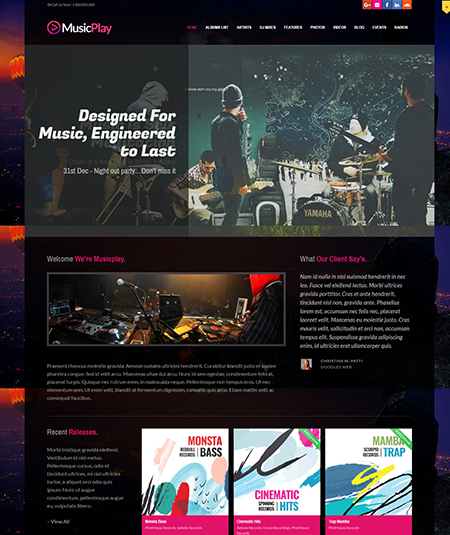 Sonik comes with a music wordpress theme for the musicians. 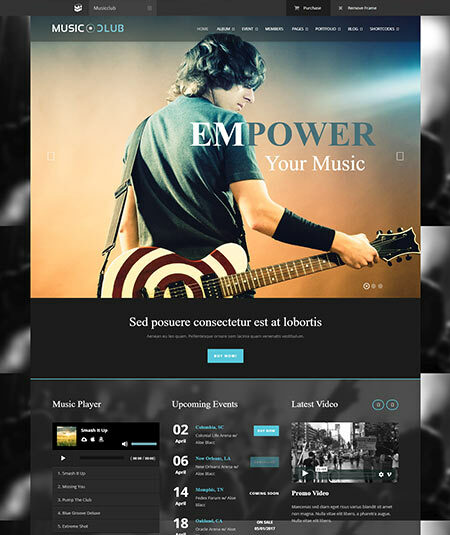 This theme us suitable for singers, rock band, djs, music band, radio station and others. 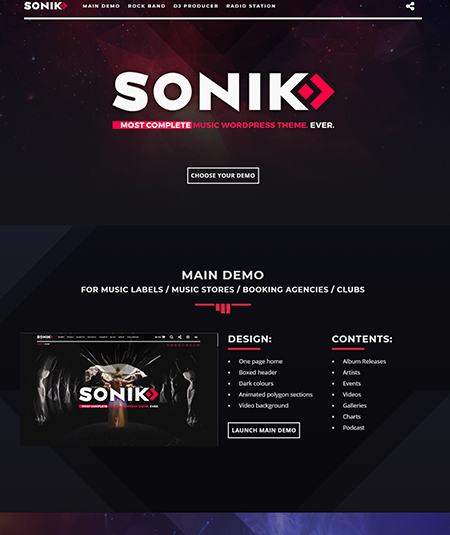 For making a professional music website sonik is the best one for anyone. There are many shows which are popular on radio. This radio theme is good for that based websites as well. Having 4 demos the theme is really attractive. Main, rock, musician and radio station demos are available on the theme. One can create music album or video album to attract the visitors. It’s easy to create a shop page on the website. Woocommerce system let you create a shop page that is really helpful. Users and start business selling different kind of products. There are 600+ google fonts and the theme is SEO optimized. 100+ customization options and one can utilize them very easily. In your problems they gives a great support and guidance. The theme is also fully responsive. So, overall Sonik is one of the best radio station wordpress themes for any musician. Sounder is a portal radio theme which is especially designed for the music band, djs, singers, artists and for others. There is a sidebar manager in this radio station wordpress theme. Besides the radio theme is well SEO friendly. Some theme don’t provide good plugins mainly the premium plugins. Users need to but those. Sounder provides premium plugins like revolution slider, wpbakery page builder and others some full free. Some premade demos, homepages and pages are given for free. Besides one click demo installation system let you finish the setup in just a few seconds. There are unlimited color option that one can decorate the theme very nicely. You will love the supporting team of the theme. They are very aware of the customers’ problem. The theme is well suited for all sorts of devices. So choose sounder for your music based website. 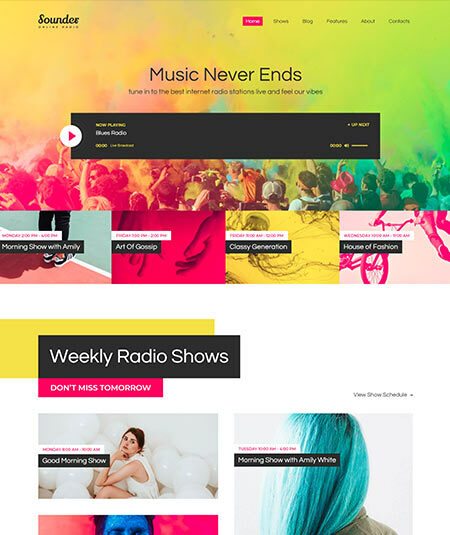 Looking for a radio and music WordPress theme? 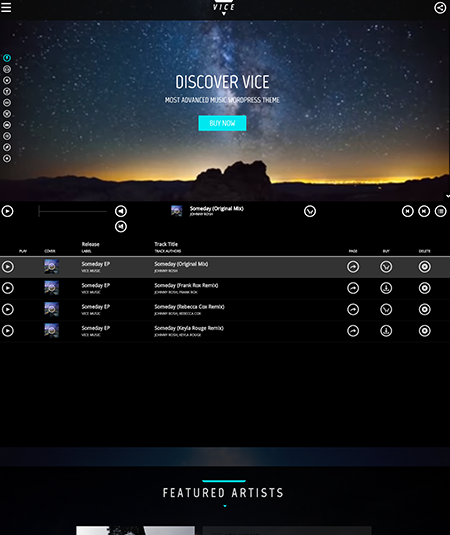 Vice comes with a solution for music bands, DJs, singers and radio stations. 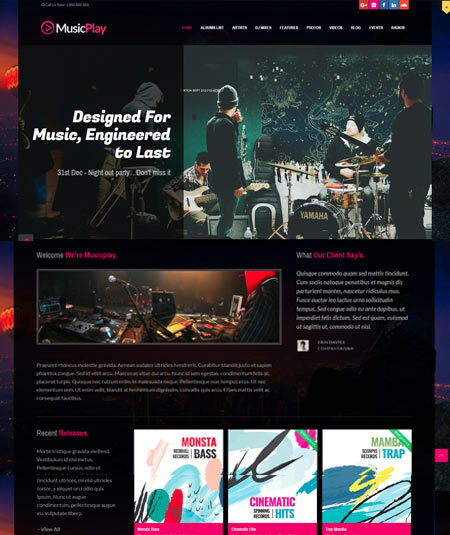 This is an amazing WordPress theme for creating a music based website. Having some Core features such as Google fonts, podcasts, maps, modular pages and others the page gives a lot advantages to the users. There are 25 social icons in the theme. So one can design well having the advantages of the theme. A music player is always mandatory for radio station or a music based website. This theme provides a cool player with a big number of options. Besides there are 5 custom post types. So choose this radio station website template wordpress theme for your website. 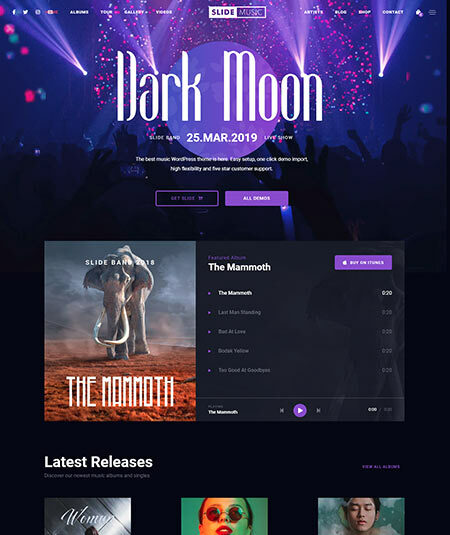 MusicPlay is a radio station website template wordpress theme which is created especially for the musicians, singers, radio stations for their website about their business. Event is one of the impressive fact that you can raise reputation. And it’s more great when you can set up and event information online. There you can set event, event countdown and event map. Using shortcode you can set up a djmix overview there you can upload single and multiple mp3 on you website and they starts with just a click. A full width audio player is also a good plugin. The feature Ajax is also very useful. One time loading is very important for a website because most of the people hate slow loading. This wordpress radio station theme has this fast feature option that is a very good advantage for the users. Overall they are giving good help to the users. 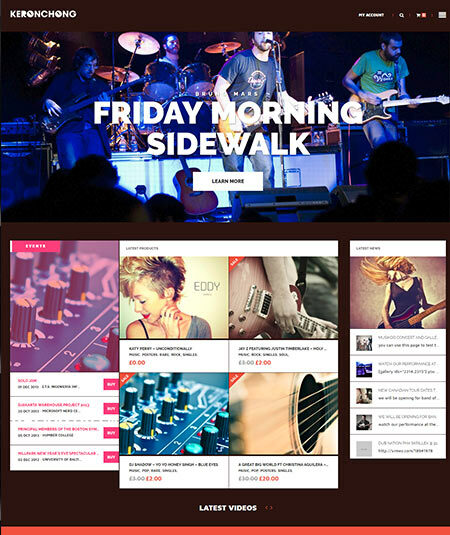 Music band is a multipurpose wordpress theme mainly for the music band and for any party organization. This one of the best radio station wordpress themes is built with a powerful page builder revolution slider. There is an opportunity of creating events. One can create events about any ceremony or festival with a ticket selling options and event information. There are 3 different event list styles available on the theme. At bottom of the website the users can create a floating music player. This radio station wordpress theme is very attractive and smoothly one can play music with just a single click on the player. The theme is very fast and easy to control. Your website will be shown to every devices without a single problem as the theme is fully responsive and retina ready. Woocommerce feature is also added to the theme. So don’t think much choosing this one for your website. SoundWave is a very familiar music and radio theme for the musician and even to anyone. As this popular on radio theme has lots of features and options, the websites built with this theme is very attractive and stylish. Among a lot of advantages the audio player is a very attractive one. The visitors can listen to audios while looking for events and other information. Every information is neat and clean besides well represented. Gallery is always been a good way of making website attractive. 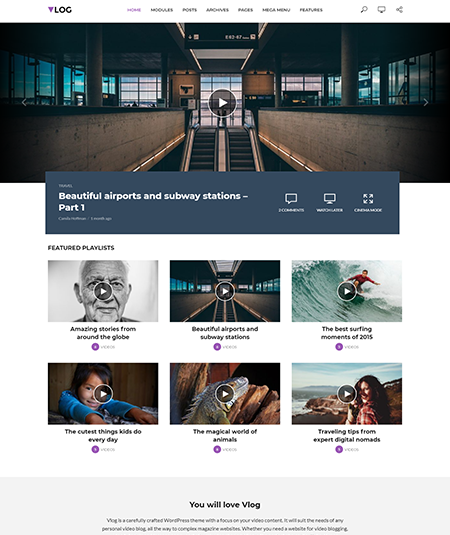 A modern and stylish gallery is there in the theme there you can show up the important photos and videos. The artist page let you give all the information about you. A large and a small; two sliders are available on the theme. Dj mix is also added. Regular update is also given by the theme and a very caring supporting team is there for the users. So this wordpress radio station theme must be a good choice for you. Radio station, solo artists, musicians always need an attractive website to promote their reputation and business. But a good website need a good theme. Chords come for the solution with a wordpress radio theme. Woocommerce features is now very useful that let you create your own shop page on your website. Chords provides this app and you can easily run business using this feature. There is also an attached child theme. There theme is based on bootstrap and translation ready. It is supportable on all kid of devices. A big number of features and shortcodes are available in the theme. So use chords to create your website smoothly. 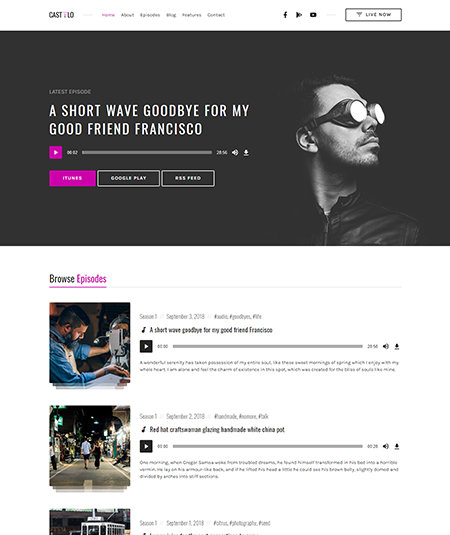 Castilo is an audio podcast wordpress theme which is undoubtedly a perfect theme for you if you are going to lunch a podcast. You will get 100% control on your website if you use this theme. Reason to get the theme you will find now. HTML audio player is a good attraction of the theme. You will also get valid RSS feed and the advantage of online documentation. The theme is also Gutenberg supported. It is also a translation ready theme. Here comes contact from 7 feature which will allow your visitors to mail you. Another necessary thing is provided by the theme that is one click demo installation system. A quick setup can be done and the theme is speed optimized. A mobile-friendly theme is now a high demanded one and this theme is fully responsive. Header, footer and sidebar widgets are also included with the theme. A premium support is given by the theme for you in your any problem. So it’s wise to choose this theme. Looking for a multimedia theme? This post is a big solution for you. Here I will show you podcaster a clean and modern multimedia wordpress theme. The theme comes you a light and a dark version of template. Lots of reasons are there to get theme. Front multimedia page is a big advantage of the theme. You can preview the latest post and music’s as well on the front page. Besides video and audio player is also included with the theme. Another good news for you that the theme is fully responsive. Doesn’t matter the screen visitors use, it is always perfect. Unlimited color options and page options can be found on the theme. Very cool theme options you will get with podcaster. Sticky header, own logo editors, color platter and many others options are included. So you can build your site with joy. The theme is based on Bootstrap 3. Well documentation is also going to be helpful if you are a beginner. So, undoubtedly this one goes perfectly for you. 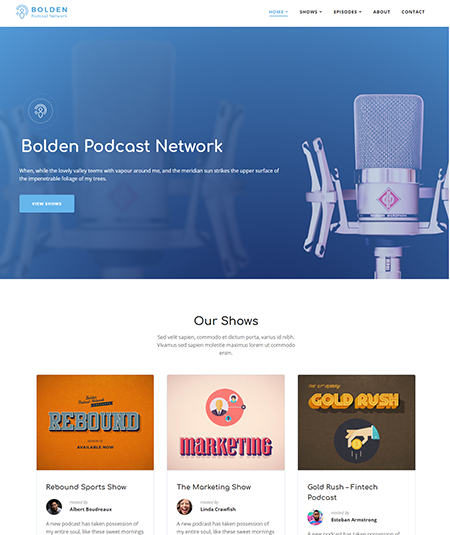 Bolden is a WordPress theme that is specially crafted for the people who have podcast network or want to display some shows together. This is a powerful with lots of customization options. Drag and drop page builder is one of the most helpful features. The theme is including this feature and there you can create pages very easily using this page builder. Lots of options are there and everyone can easily cope with those functions. A responsive design is also found in the theme. Mobile, tablet, pc or laptop, everywhere it is cool and perfect. It is RTL supported. If you are worrying about website ranking then I am saying you that the theme is SEO optimized. Multi language supporting WPML feature is also added with this theme. You will also get one click demo installation system. Colors, fonts, icons and many other options will help you to decorate your site more attractively. Overall the this is fulfilled with cool features. 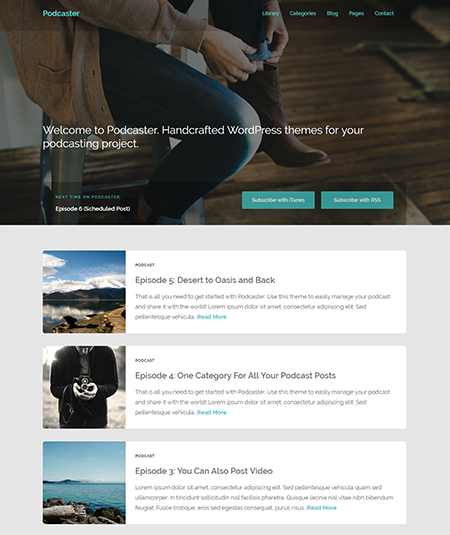 Dixie is a gorgeous podcasting and audio WordPress theme. The theme is suitable for creating podcasting websites. Tons of features and customization options have made the theme easier for you. You will get multiple page layouts with the theme. Happy to know that elementer page builder is included with the theme. One can easily create and decorate pages with the page builder. The theme is also developed by secondline themes. The theme is SEO optimized. So it will increase more traffic and your business will be more popular. Ultra responsive design also comes with the theme. It is really cool to get your site on any kinds of devices if you have responsive layout with the theme. Another useful thing is that it is both WPML ready and RTL supported theme. Lots of colors and fonts let you create content more attractively. One click demo installation system will bring a smile on your face again. So many features are there and just grab Dixie. 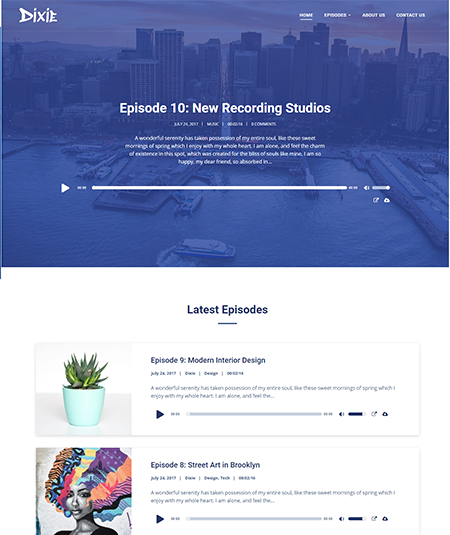 Castpod offers you a personal and professional podcast audio theme for creating a modern and creative website. The theme is just perfect having enough functions. Castpod is HidPl optimized. Besides the responsive design makes sure that every pixel responds clear on any kinds of device. Happy to know that one click demo installation system is also included with the theme. Easily import all the demo data with a single click. 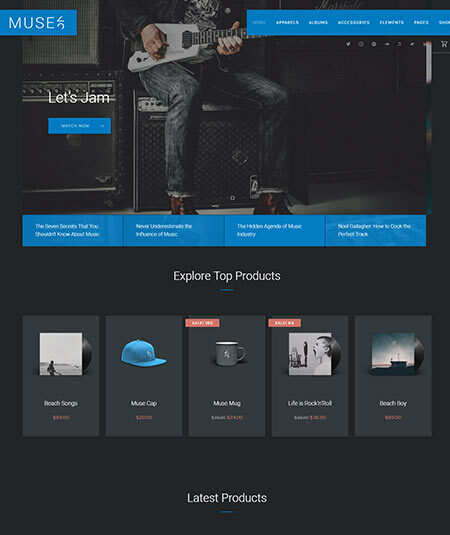 An online store can be created using this theme. There is woocommerce feature which let you open an online shop. The theme is high speed optimized and performance is superb. Don’t worry if you have any problem to understand or need to know more. They are always ready with a skilled supporting team. Overall all the option and easy customization system must be helpful to start a website. So why are you doing late to choose this one? 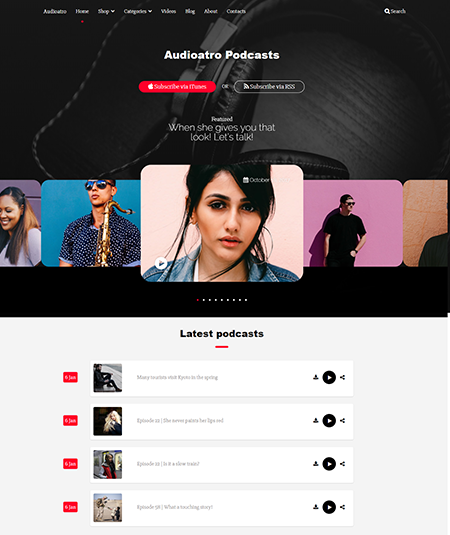 Introducing you to Audioatro a classy and useful audio and podcast WordPress theme. 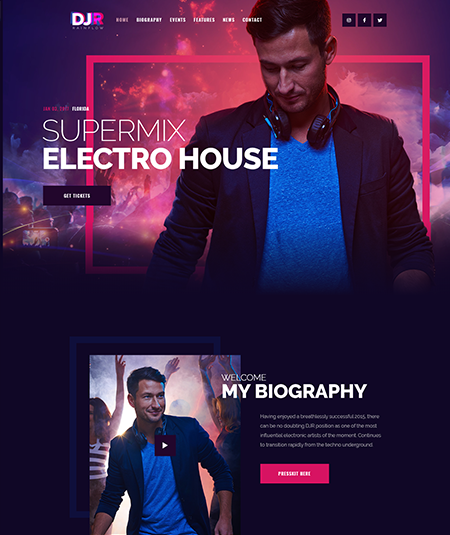 This theme is suitable to create different kinds of websites such as radio, music, dj, podcasting and others. The theme comes with WPBakery page builder which is really helpful for everyone. You don’t need any coding knowledge to build your page. The theme is WPML ready and really easy to customize. There is another feature which will blow your mind that is woocommerce. Woocommerce feature will help you to create your online shop. There is also one click demo installation system that will be helpful to import data. Ultra responsive design of the theme is also going to make you happy. Your visitors will never be disappointed visiting your site. There you will also get HTML audio visualization. The lyrics and audio page is also included with the theme. Finally, you will get a dedicated support from theme. So you can select theme happily. Having some Core features such as google fonts, podcasts, maps, modular pages and others the page gives a lot of advantages to the users. There are 20 social icons in the theme. The theme is also WPML ready. A music player is always essential for radio station or a music based website. This theme provides an awesome player with settings. Besides, you will get the dark and light palette. So don’t miss this theme as you will get so many features. Onair2 comes with a radio station WordPress themes, especially for professional radio station website. There are 11 post types and 7 custom widgets in the theme. The theme performance is really fast as well as speed optimized. A cool feature of the theme is woocommerce. It’s really easy to start an online shop with this theme. There you will get another great feature is a nonstop music player. A rare thing that WordPress themes generally don’t provide money back warranty. They are providing 7 days money back warranty. Drag and drop page builder is included with the theme and it is awesome to build pages with this page builder. They are providing very impressive features. A video gallery is also added to the theme. Social sharing option is also included. Lifetime free update is the thing that will make you happy. So considering everything, this theme is cool to create a website. 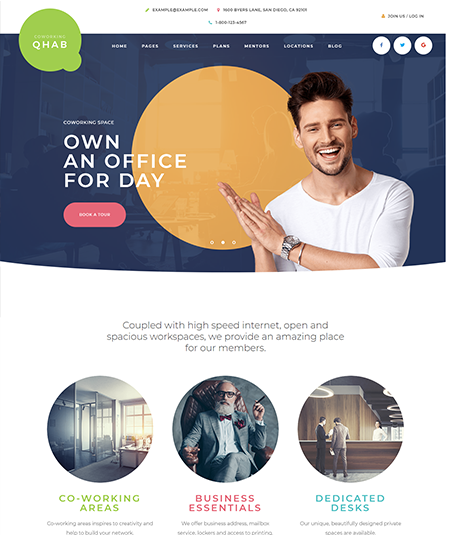 Qhab is an awesome and unique wordpress theme that is crafted for multipurpose. Shared office space, meeting rooms, podcast studios and conference space rentals and other websites can easily be created using Quhab. You will get usyson support and theme is built with usyson framework. Drag and drop page builder it is so easy to create and modify pages. Free fonts, icons and color let you create the most attractive website. The code is well organized and human-friendly. The theme is fully responsive. Visitors always get your website super clean and every single pixel responds well. Appoint plugin is rare in a theme which is provided by qhab. Instagram feed has made this one more popular. It is easy to customize everything as PSD file is included with the theme. And a 5-star support is provided by the theme helping team. So, there are so many reasons to buy this theme. 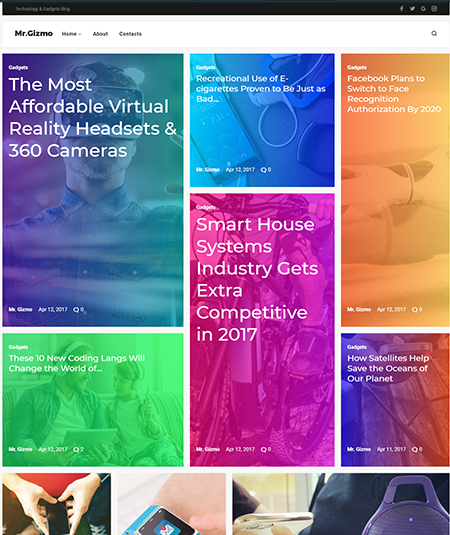 Mr. Gizmo is a gadget blog technology theme which comes with a responsive design. The theme is simple and easy to use theme for creating a website. The theme is based on HTML5 and CSS3. The most important features are included in this theme. Live customizer is a feature that will let you take 100% control over your website. It is also cross-browser supported and a WPML ready theme. Social options are also available that will let you share contents to your website. You will get a calendar and drop down menu feature included with the theme. 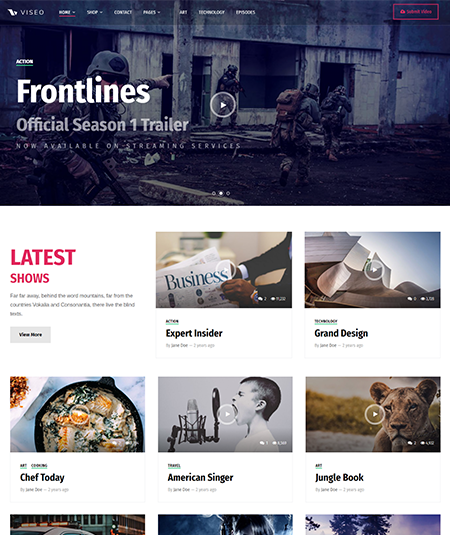 Mega menu, media library and background options are another beautiful features of the theme. Well documentation feature of the theme is really helpful for a new user. A cool admin panel is also included and you can organize nicely. They give you a good support in your any problem. So, don’t wait much to get this theme. Vlog is the perfect choice for creating a website about video blogging, video tutorial or other video related websites. This is a well-organized WordPress theme which is easy to use. The theme works hard for providing a fast performance and they are successful. Your website will run smoothly and faster. YouTube and vimeo videos can be imported to your website easily. There are 4 pagination types. Sticky videos are also included which make your site more attractive. You will also get woocommerce feature and you can sell product on your site. The theme is RTL supported and post formats supported. One click demo installation system is another great feature. The theme also gives a dedicated support. For you any problem you can inform them and respond to your asking within 24 hours. Social sharing option is also made the theme amazing. So, surely it is the best theme to create video related websites. Are you thinking to create a website about news, blog, podcast or others? Here is a cool theme viseo comes for you. It is a news and podcast WordPress theme which is really attractive. Now building a website is easier as viseo is providing the most essential features. Drag and drop page builder is the feature which let you create pages exactly like your wish. The premium slider is another impressive feature for you. The theme has included some demo pages which are ready and easy to import. Woocommerce is another advantage of the theme. Now create your shop pages and start another business with your theme. It is also WPML ready one. Viseo is a top-notch supported theme. The theme performance is really awesome. Color customization feature helps you to decorate nicely. Have you thought about their supporting team? They are also highly skilled. Without these are also a lot of features available in the theme. It’s really wise to grab this theme. 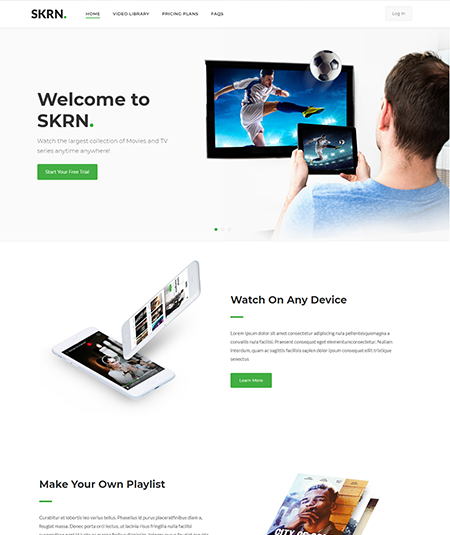 SRKN comes with a media streaming WordPress theme with a classy design. Lots of interesting and essential features have made the theme more popular. The theme is really easy to operate. Creating sliders is the easiest with the premium slider they are providing. The theme is WPML ready and fully responsive. Performance in every device is really cool and impressive. There is a built-in video player that supports local and other videos. YouTube and vimeo videos are supported with video rating feature. With the advanced search option, your visitor can search videos. As it is an SEO optimized theme, you have no worries about website ranking. There you will also get drag and drop page builder which is the easiest and the most popular page builder. There are also some premium and necessary plugins. Having this much feature this theme is absolutely appropriate for you. Say hi to sonik. It is an art and music WordPress theme. Using sonik the dj, singer, artist, band, musician, radio station and others can create a modern and cool website to promote their reputation. The theme is providing woocommerce feature. The feature allows you to create your own shop. You will get also an awesome gallery. Build it with custom colours and multimedia options. There are 3 blog templates provided by the theme. Sonik is an SEO optimized theme. There are also 14 custom shortcodes. Drag and drop page builder with 7+ custom modules are also provided by the theme. You will also get event maps and program schedule feature with the theme. 12 post types including music album, list, podcast, radio channels and others. A child theme is also included with the main theme. Happy to know that the theme is fully responsive. Some important widgets are also given by the theme. So undoubtedly this theme will meet your demands. Emile comes with a great solution for your upcoming website. The theme is especially for the bloggers. Bloggers will get most of their necessary options with this theme. With lots of cool widgets and feature the theme is at present an attractive one. Emile is SEO optimized and ranks your website in search engine. 6 beautiful demos are available in the theme. Those eye-catching demos will catch the visitor’s attention. One click demo installation system is also there to reduce your pressure of setting up. Happy to know that the theme is also RTL supported. Lots of header variations are also available in the theme. Some necessary shortcodes are also provided. Ajax live search feature is also included with the theme. Woocommerce is another advantage of the theme. You can create an online shop and start another business. The theme is based on HTML5 and CSS3. You will also get responsive layout and the theme is retina ready. So, get Emile is going to be the dream theme of you. A good news comes for the music related people. 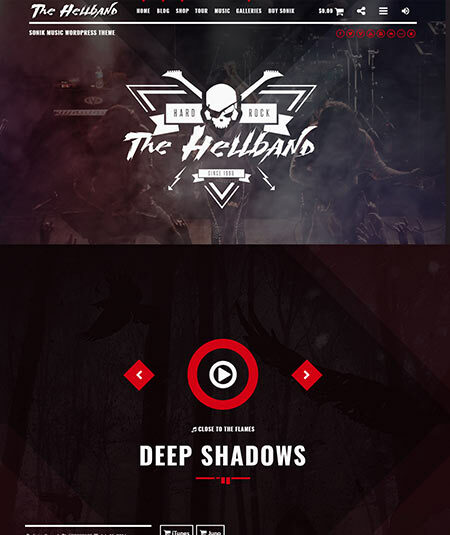 IronBand is here with an awesome music-band WordPress theme. Uncountable features and way customization options have have the theme perfect for building a website. The theme is built with HTML5 and CSS3. Fontawesome icons are also there for you. Revolution slider is also another most wanted feature which is included with the theme. It is a WPML ready theme. The feature which is going to make you smile is that MailChimp. Smooth scrolling is another feature to feel easy. Easy customization options are going to make you comfortable with the theme. Building pages are easier with this theme. You will get lots of fonts, colors and icons to decorate nicely. The control panel is also set with cool functions. Without these features you will also get lots of features. Finally, they are giving an awesome support. You must have heard this name before. 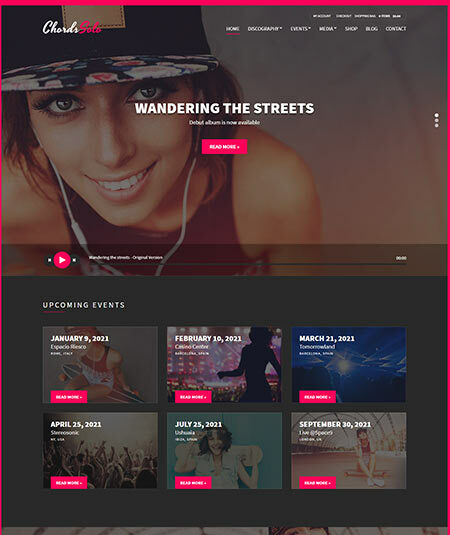 MusicPlay is a unique and modern music and dj WordPress theme. The theme is fully responsive. Visitors from any device get the best view of your site. There you will find advanced header options with two different header layouts. There is another advantage of creating an album. An attractive album catches lots of visitors. An audio player is also included with the theme. It is full width and lots of options can be found in it. You can create events on your websites. This feature is really essential for promoting your site. There are 600+ Google web fonts available in the theme. It is really easier to operate as there is PSD file included with the theme. It is also WPML ready and you will find different blog styles in the theme. It is also WordPress MU compatible. Extended documentation is also going to help you a lot. So this theme is surely one of the best one. Looking for a theme music or band theme for creating a website. Meloo is a good suggestion for you. With simple functions and great support, the theme is very helpful for creating a website. A website depends on how the pages are created. With visual composer and drag and drop page builder design your theme like your wish. This is the number one page builder and provided by the theme for free. Ajax continuous music playback system is also another appreciating feature. One click demo installation system is the feature which reduces extra hassles. You just need a single click to import the demo data. Lots of colors, icons and fonts are also available to let you decorate the theme nicely. Ultra responsive layout of the theme shows your theme clean and sharp on any kinds of devices. Free woocommerce feature also lets you start a shop page. The theme is SEO optimized and premium plugins are also included with this awesome theme. Those features say the is just awesome and suitable. 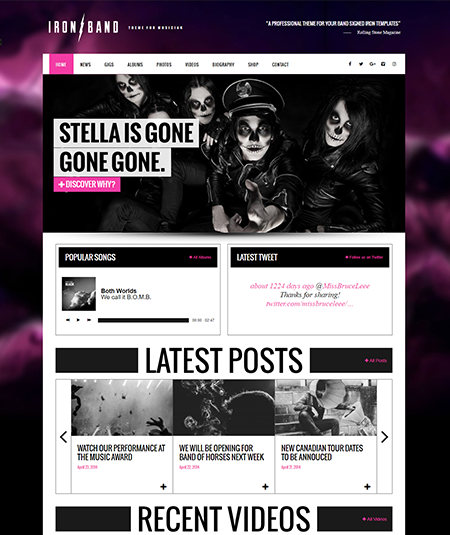 This one is a popular music band and musician WordPress theme. 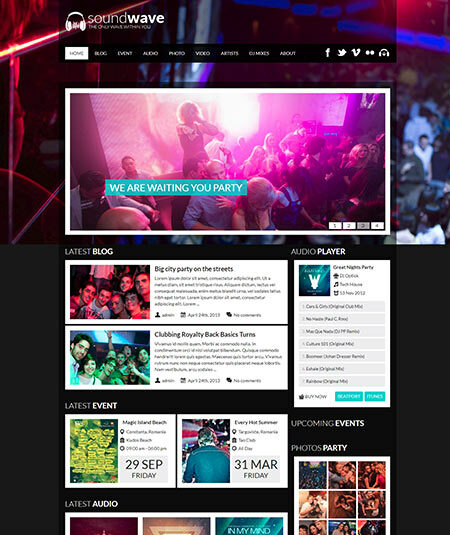 The theme is well suitable for creating websites about nightclub, dj, music page and others. You don’t need to be a professional to create a website now. 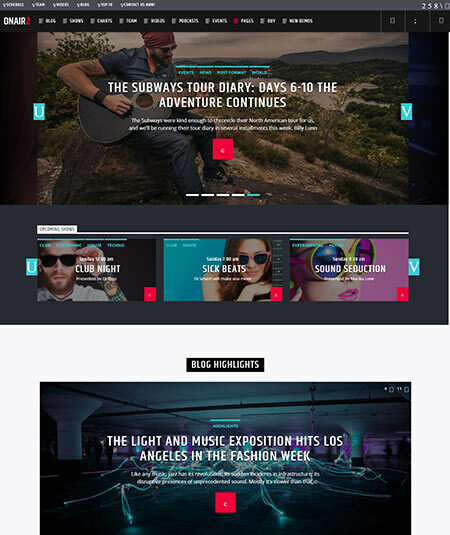 There you will find 3 eye-catching home pages layouts. With this one click demo importer combination is a great advantage. The theme performance is really admirable. 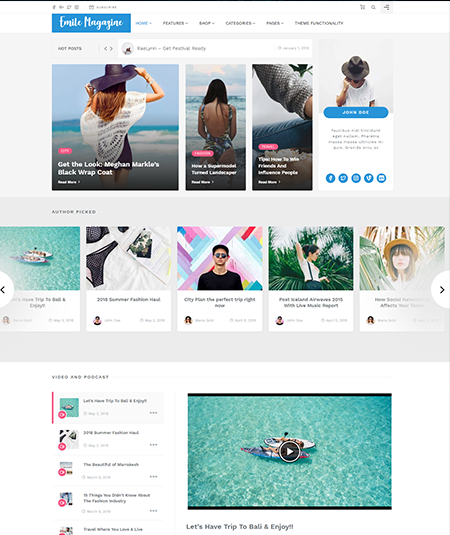 You will get multiple blog styles with 20+ post animations. The most important thing is that they are providing the best and most wanted plugins. Some premium plugins are also provided for free such as essential grid, visual composer, revolution sliders and others. WPBakery page builder is going to be so helpful for you. Woocommerce is another feature to choose this theme. You can easily start an online shop with this feature. Contact from 7 feature also let the visitors give you messages. Overall this theme is really cool for building a website. For reaching the top of a business it is essential to create an attractive website. The same case for the musicians and pendulum is here with a perfect solution for them. It is a dj and event theme for the music related people. The world’s best page builder drag and drop page builder is provided by them for free. The users can happily create pages with this page builder. The most important mail marketing MailChimp is also provided by the theme. Contact from 7 feature is also another important one. You don’t have to worry about the device the visitors come from. It is a fully responsive theme. There are 4 custom post types. Slider panel is also another feature which is necessary. The theme is based on HTML5 and CSS3. It is also multi-language that means WPML ready theme. One click demo installation system is also included and that ensures an easy setup. The powerful admin panel makes it more flexible for anyone. So why are you waiting for more theme when you know about pendulum? 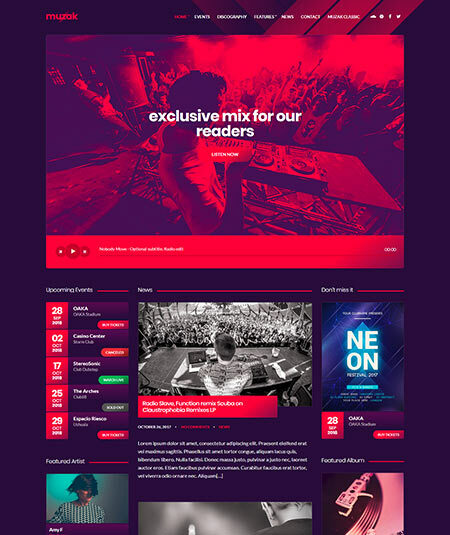 keronchong is an awesome wordpress theme that can be used for multipurpose such as club, party, music, radio station and others based website. The theme has an impressive performance. Users are always looking for the feature woocommerce. This feature is added to the website that let you create your own shop page and you can sell various product to the visitors. They provides a reliable supports and guidance. Valid HTML5 and CSS3 is there in the theme. Users can easily create any event on their website. There is also a very good music player on the website. A child theme is also there with the main broadcasting theme. This broadcasting theme is suitable for all sorts of devices such as mobile, tablet or desktop. An attractive photo gallery is also there where you can show important photos and videos. So overall this theme is very advantageous for everyone. To make the dream come true of the musicians, singers or artists Slide comes with an amazing wordpress theme. The theme helps to create a perfect website for your passion and business. After proving lots of features also the theme is giving a big advantages of useful and premium plugins. WPBakey page builder and slider revolution saves extra $70 of the users. So overall this radio theme is really helpful. About 20+ page elements have been added to the theme. Also a flexible music player where the user can upload the song, images and links. Also there are 2 event layout for creating any event. The woocommerce features is also available which let you create your own shop page on the website. With the help of the theme customizer it’s very easy to customize the theme. As people love this theme so don’t do any doubt to get this theme. 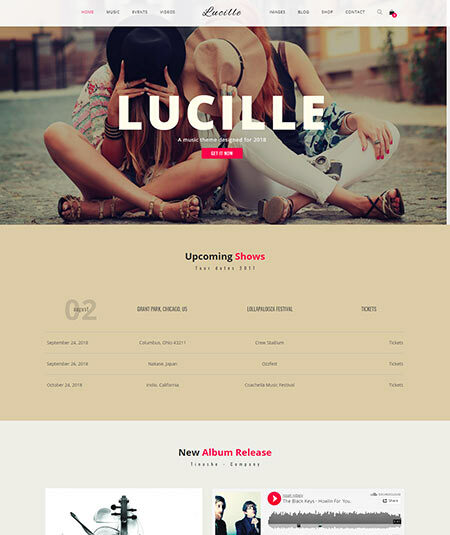 Lucille is a complete music theme that is perfect the websites based on music. The artists, singers, radio station can also use this theme to promote their website and make the website more attractive. Lucille gives lots of advantages and woocommerce feature is one of them. Using woocommerce users can set up a shop page on their website. Visitors can buy various the reserved product and let you run a business. Event management system let you create various event with all the information. Besides ticket buying option is available. The theme also have a good album where the attractive photos and videos can be previewed. Unlimited color option let you customize the theme more smoothly. 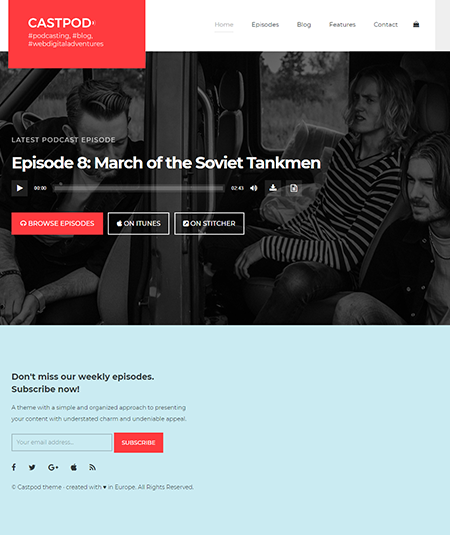 This wordpress radio theme is suitable for both mobile and desktop devices. A reliable supporting team is also there for helping you. So get this theme and create your website happily. Muzak is a reliable music theme for the people who are connected with music industry. Muzak comes with a lot of advantages that one can build a perfect music website. The Event management system is really cool as the visitors get all the important information very easily. There is also a very nice music player. You can add single music and can be played there without lagging. Woocommerce feature is also there available. Visitors can het event tickets from the website. Besides users can sell other products on their website. The theme is WPML ready and jetpack supported. 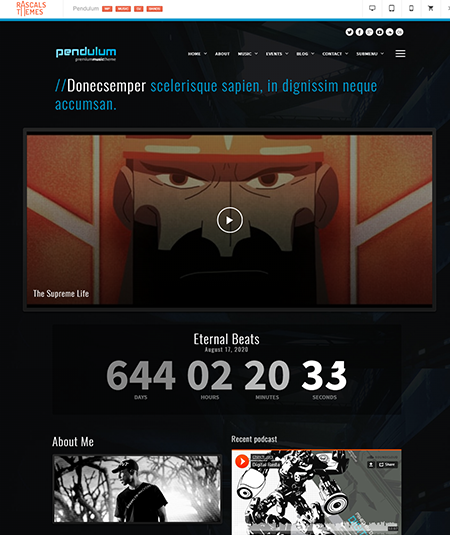 The portal radio theme is built with bootstrap. Also there are 6 custom types. An attractive gallery is also there in the theme. Useful widget and features are also provided. 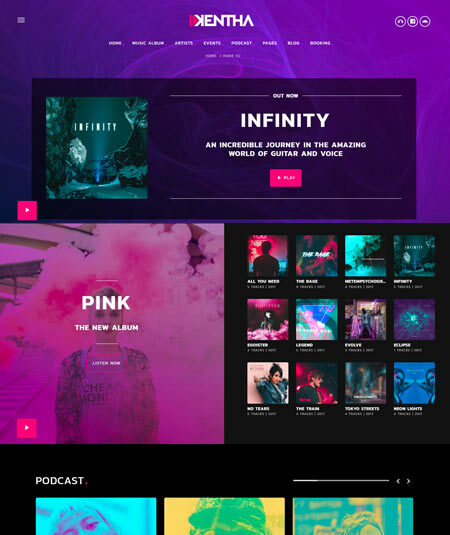 The theme has 2700+ customers and don’t doubt to get this portal radio theme..
Kentha is a multipurpose wordpress theme especially suitable for music websites. The dj, musician, singer, band, club can make their music based website very smoothly using kentha. Kentha has 3 menu designs and useful shortcodes. Attachment of the ajax music player has made it more popular. Visitors can fluently listen to music as there is one time loading option. The theme is very easy to setup as there is a cool admin theme panel available. Users can make an artist page that contain every details and bios of the users. Also lots of plugins are available on the theme. Some good widgets and shortcodes are also provided by the theme. There is no coding knowledge is required to run the theme. Mainchimp, contact from 7, envato market etc. plugins are available in the theme. A good support is also given by the. 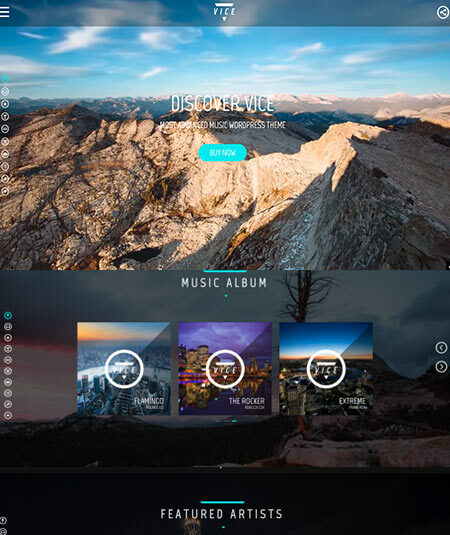 So this theme is suitable if you are willing to create a music based website. 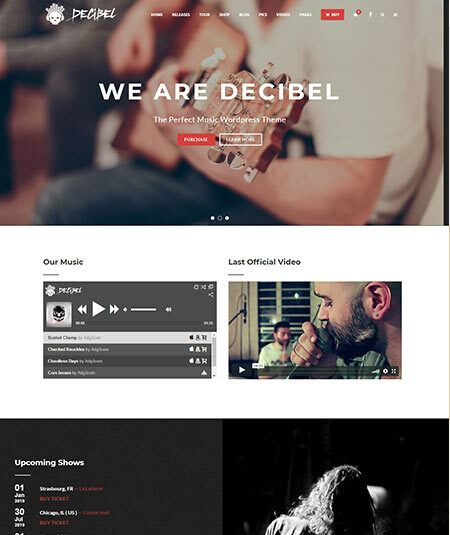 Decibel is a wordpress theme which can be the best one for the musicians, singers, band or anyone related to music industry. The theme is SEO optimized and powerful wolfslider is attached to the theme. The theme gives a great plugin advantages. Along with custom useful plugins the theme is providing the premium plugins. Those plugins saves $50 of the users at least. Discography feature of this broadcasting theme let you showcase and sell music online. Besides woocommerce feature let you create shop page and sell products online. So don’t worry about music theme where there is decibel. 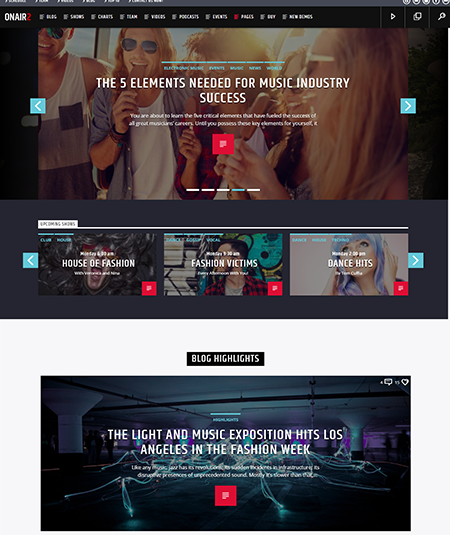 Muse comes with a multipurpose theme especially for the people related to music industry. The theme is well SEO optimized and a great image gallery is there available in the theme. They have a good blogging and vlogging platform there you can import videos from personal, youtube or vimeo. There are about 26 custom templates in the theme. Users can design well even without knowing much about designing. The users can create events with all the information. The theme is fully responsive and retina ready besides a good support is given by the authority. No coding knowledge is needed to run the theme. There is also woocommerce feature and using that you can built your own shop pages. 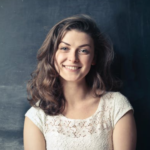 A professionally trained supporting team is always there for you to help in any problems. Besides regular update is available. The theme is very fast and very easy to decorate your website using this theme. So, certainly this theme is a cool one for musician. I hope you already find the best music WordPress themes or radio station WordPress themes for your website. However, if you have any question or if you need any more information then feel free to ask me in the comment section. Our expert team will help you to choose the best wordpress themes for your website. So that you can get 100% benifit from your purchase themes.